Half the population of the island of Madera are dead, killed by an unforgiving and indiscriminate plague. Oriana dreams of escaping her life of ruthless cruelty from the people who now rule over those who remain. No telling whom the plague will strike next, Oriana means to find freedom for herself and her people. 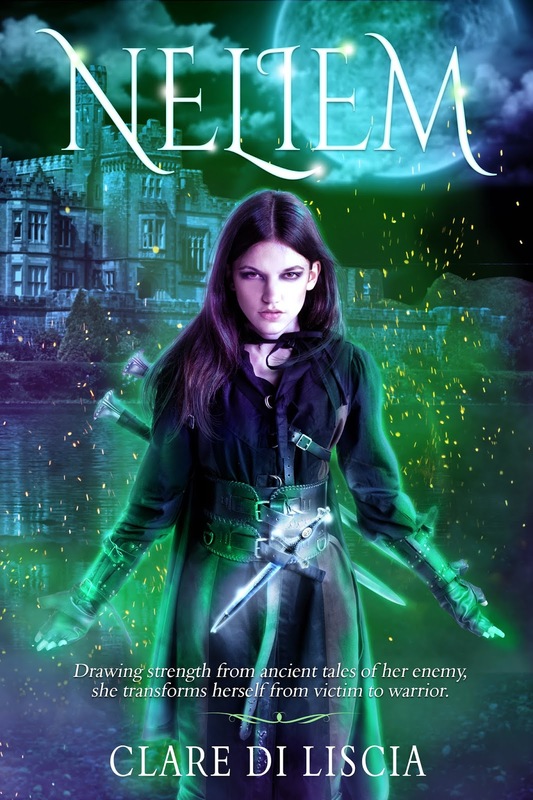 Drawing strength from ancient tales of her enemy, young Oriana transforms herself from victim to warrior with the help of a mysterious and powerful dagger given to her by a kind and dying boy. Years later, during her enemy’s betrothal ritual, Ezra, a boy she has never before seen, selects her as his mate. With servitude her only option, Oriana accepts the offer. 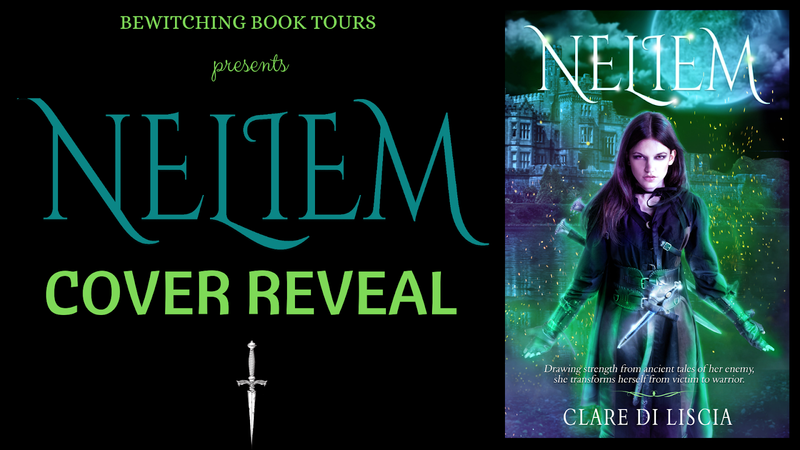 Whisked away to a seemingly perfect world, Oriana discovers sinister secrets at every turn, including the identity of Tristan, a boy with whom she shares an undeniable but impossible connection. Why would a boy she doesn’t know wish her to be his betrothed? Why does she feel such a strong pull toward a stranger? Someone in Ezra’s family not only knows the answer to both those questions, but also about the dagger Oriana possesses. He will do anything to stop the union. Now, with everything on the line, Oriana turns inward to find the strength she needs to seize the full power of the dagger so that she may protect herself and save her people. Born in Queens, New York, Clare Di Liscia moved to California as a small child and grew up in the hills by Dodger Stadium. Constantly roaming the woods, she took to embellishing on the stories of Peter Rabbit and Jemima Puddle Duck to fill her imagination. To her horror she soon realized there was no way to fit a miniature tuxedo on a frog. Fortunately in sixth grade, Clare won a short story contest with the grand prize of fifteen happy meals. She would like to point out that two of those meal tickets were missing by the time her mother handed over her prize. After traveling extensively throughout South America and the Caribbean, Clare attended KU Leuven, in Belgium for University where she studied Dutch and French. Clare graduated from Cal State Northridge Film School, earning Dean’s List recognition with a BA in TV/Film. In 2006 she placed in the prestigious Academy of Motion Picture Arts and Sciences Nicholl Fellowship in Screenwriting beating out 4700 other applicants. 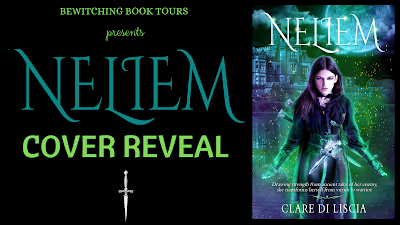 After joining SCBWI, Clare won 1st place HM in the Sue Alexander for her YA novel, now titled NELIEM.